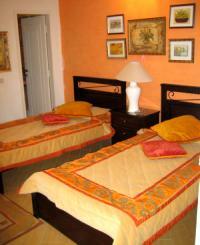 Maisonette Firl Hill Appartments is a small family friendly hotel appartments in Murree. 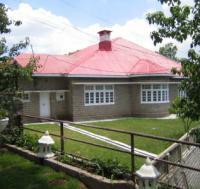 The hotel is owned and operated by Madam Tahmina Daultana renowned Pakistani politician. At Maisonette Firl Hill Appartments you can Enjoy a stroll through the pine of forests of the awe-inspiring hill station. Feel like shopping? Visit the famous mall, a strip of shops where you can buy items made from all over Pakistan. Time at the zoo, amusement park, or chairlift can be splendid. To top if off, a day trip of Ayubia or Nathiagali would be time well spent. Murree with its four seasons where summer can be pleasant and winters snowfall can be awesome. 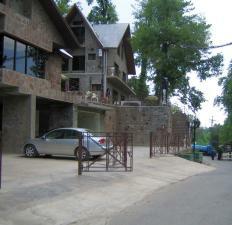 Maisonette Firl Hill Appartments in Murree, offers above rates only to Hunza tours. The online reservation payment must be made to Hunza tours not the hotel. Book your events, Meetings, Conferences Marriage parties at Maisonette Firl Hill Appartments or any other hotel in Murree please feel free to email us we will offer you the best possible rates and perfect arrangements to suit your events.